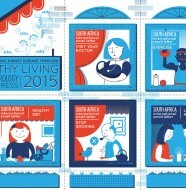 South African postal history collectors will love this issue. 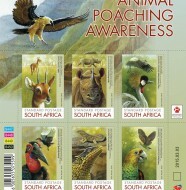 Enter the 2011 letter writing competition, this year's theme is celebrating forests. World Post Day is celebrated around the world on the 9th October, the anniversary of the establishment of the Universal Postal Union (UPU) in 1874 in the Swiss capital, Bern. South African postal history has decided that this year’s World Post Day stamp will highlight the 100th anniversary of the first South African airmail flight. 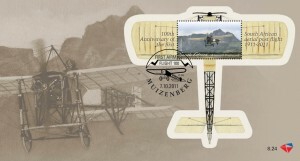 The South African Post Office will commemorate this historical flight with a miniature sheet, an airmail postcard rate stamp and a first-day cover which will be issued on the 7th October 2011.The stunning, artisitic creation of South Africa’s World Post Day miniature sheet in the shape of a Blériot monoplane has been designed by Paul Treleven. In 1911, the South African Minister of Posts and Telegraphs consented to the first conveyance of airmail between Kenilworth and Muizenburg. 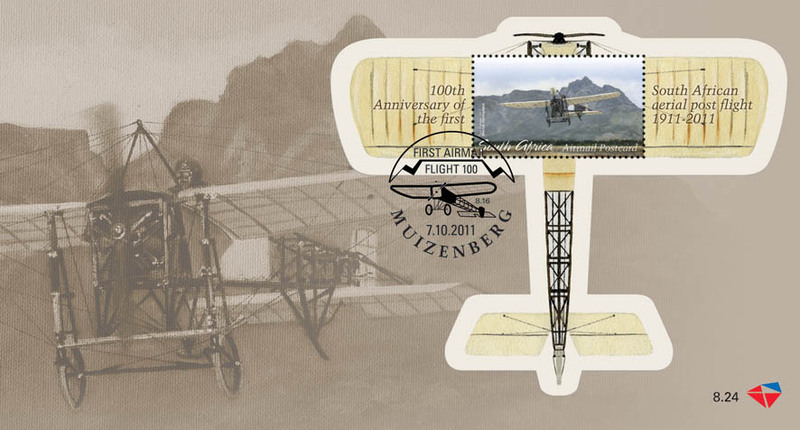 This made Muizenburg Post Office the first in Africa to receive airmail, an amazing achievement at the time. Special postcards were printed by Messes Whitehead/Morris to mark the occasion. They were on sale for 1/- (10c). A special hand stamp for franking the postcards was provided by the Post Office and, like the design of the postcard, had been modelled on those used in the pioneer airmail in Britain. A total of 2 597 postcards were printed. They were date stamped in Muizenberg and Kenilworth and distributed by mail. On 27 December 1911, Evelyn (Bok) Driver, considered to be a superb “instinctive navigator” and also a pioneer of British Royal Mail Service, delivered by air, 729 of the special postcards to the Muizenberg Post Office. According to the Muizenberg Historical Conservation Society, the aircraft took off from the Kenilworth Race Course at 19:15 and landed at Oldham’s Field on the verges of Zandvlei in Muizenberg, a distance of almost 13km (approximately eight miles). The Postmaster at the time, PJ Hutchings, met the Blériot monoplane, received the postcards and presented the pilot with return post. The aircraft returned safely to Kenilworth at 20:10. The entire flight lasted a total of 7,5 minutes. World Post day is commemorated by more than 150 countries world wide in various ways, all of which are meant to create awareness of the effect of the postal services in everyday life. 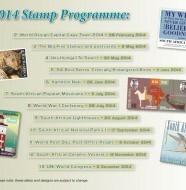 Some countries organise philatelic exhibitions and issue commemorative stamps and cancellations whilst others observe it as a working holiday, some even issue rewards or T-shirts for the Post Office staff. 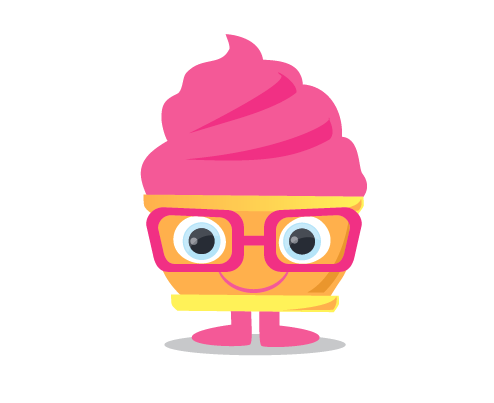 One Comment on "SA Post Office Celebrates World Post Day"